Go Solar With Sunwatt India and give Solace to the globe. When the global warming is on an alarming rise, Sunwatt India has initiated products that reduce the pollution on the earth and help in keeping the mercury down. 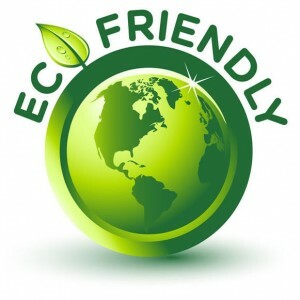 We proudly associate ourselves with the cause of spreading awareness of being eco friendly. We have implemented the means of using clean, sustainable , imperishable ,eco friendly solar energy and converting it into electric energy which can be used in various domestic and commercial need. Sunwatt India is the leading turn-key solution provider for solar mounting systems is part of a larger Sunwatt Group France with headquarters in Gaillard, Southern France. We design, engineer, manufacture and install solar mounting systems for commercial and utility scale projects. Sunwatt Soltech Pvt Ltd (A Sunwatt France Co.) is also in the business of a very unique and only one of its kind outdoor advertising. Campus Advertising- A Unique and be Innovative Outdoor Media- Harnessing Solar Energy, Keeping Campus GREEN. Sunwatt India firmly believes in conserving our planet and reducing any ill effects to the environment. 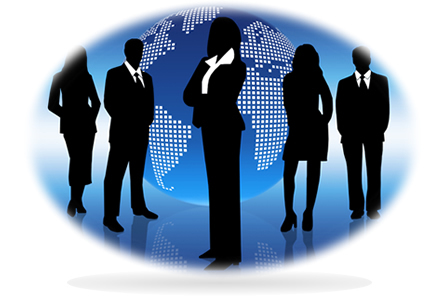 Our products are designed considering the optimum use of solar energy, which is abundantly available. 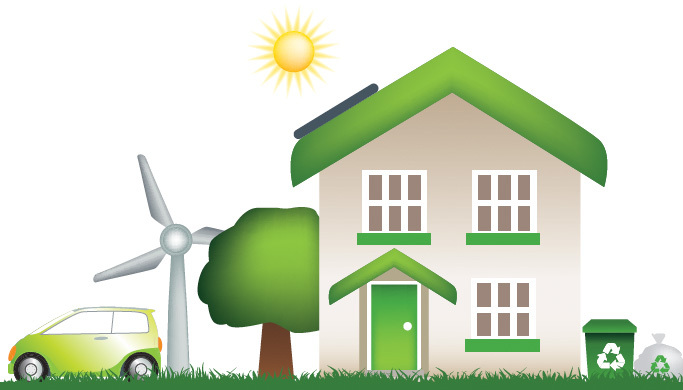 We primarily provide products which will not only save conventional energy but also benefit the community by being eco-friendly. Sunwatt India strives to preserve energy generating it via natural resources. Sunwatt helps you implement the Solar Panels and join the Green effect. Using bio-degradable material and recyclable products will not only helps in cost reduction but also be efficient for keeping the planet green.